Alien Gear Holsters has discovered the answer for the perfect belt slide holster. 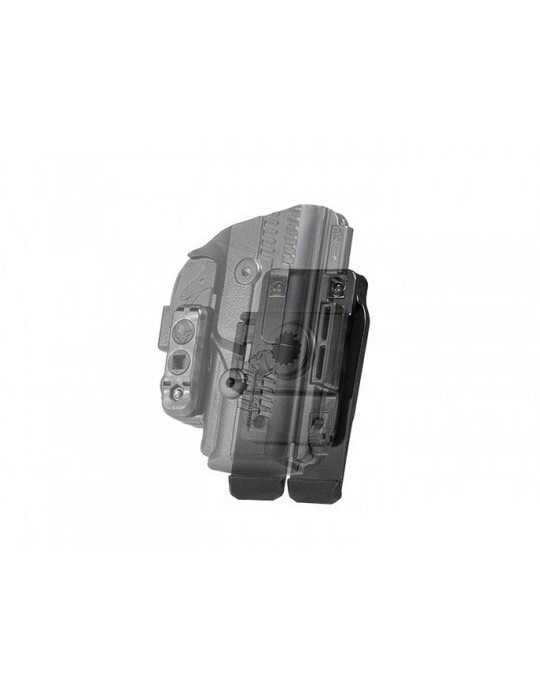 The ShapeShift OWB Slide Holster will meet your needs and go above and beyond to provide an elite carrying experience. 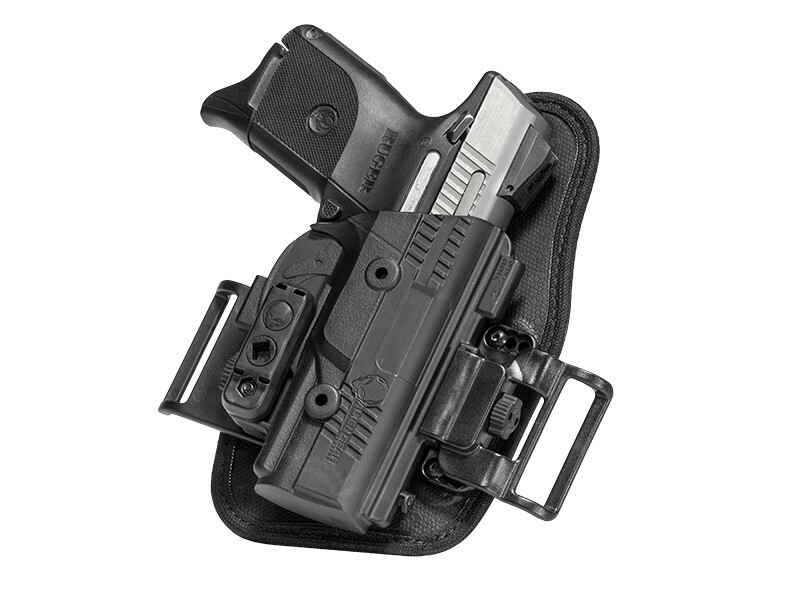 The holster’s compatibility with the ShapeShift Modular Holster System provides limitless carry options. 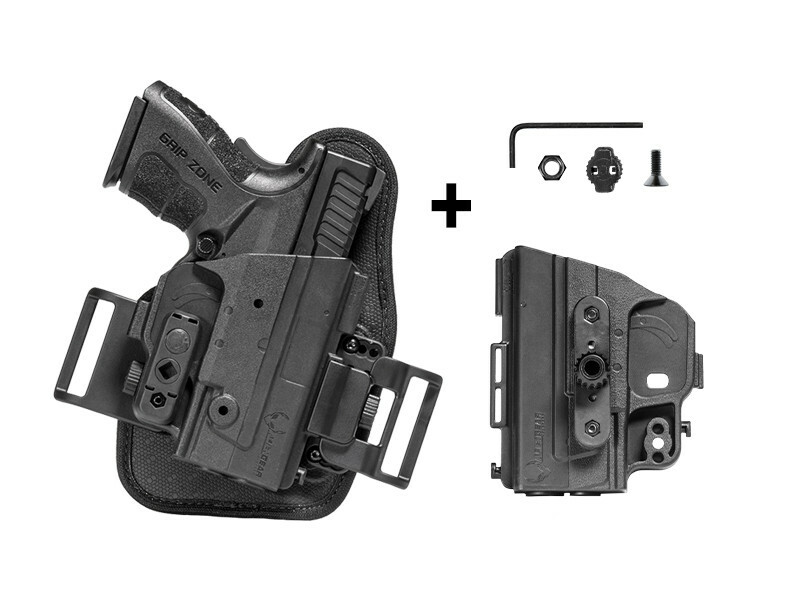 With just a few additional parts, you can effortlessly shift from one carry configuration to the next to suit your lifestyle. 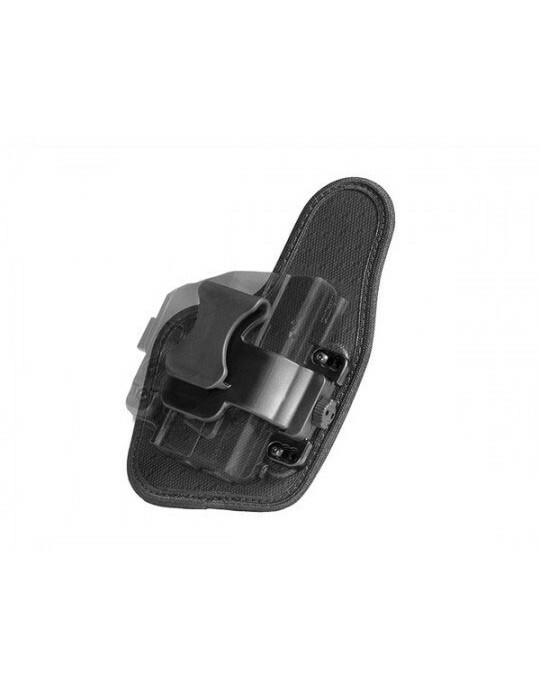 Whether carrying open or concealed, the ShapeShift OWB Slide Holster has a super slim design that can achieve both. 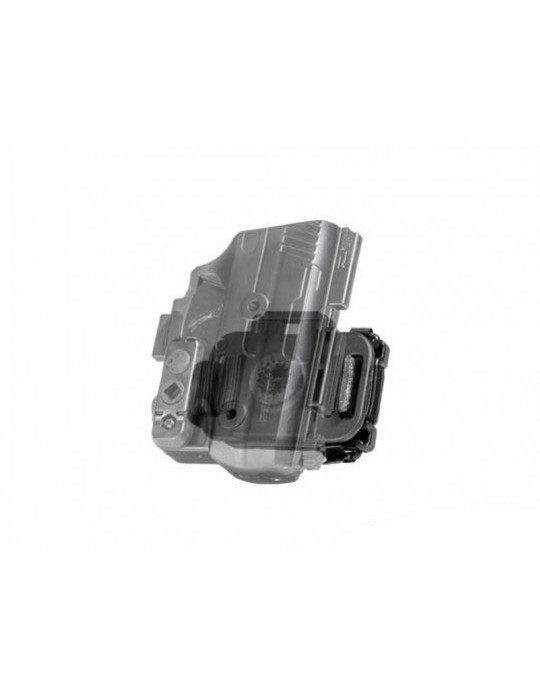 The shift shell is unique in that it attaches to the holster on a single mounting point. 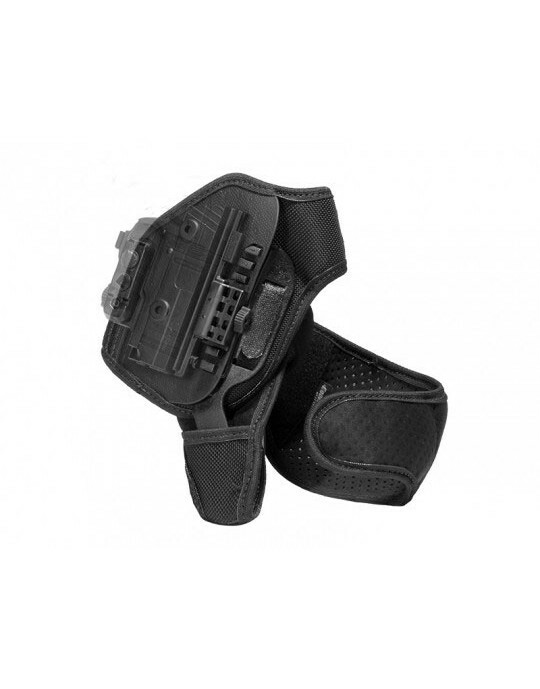 This allows the holster to bend with the belt and hug the waistline, which significantly enhances comfort and reduces printing. Another key feature of the ShapeShift OWB Slide is its neoprene backing. 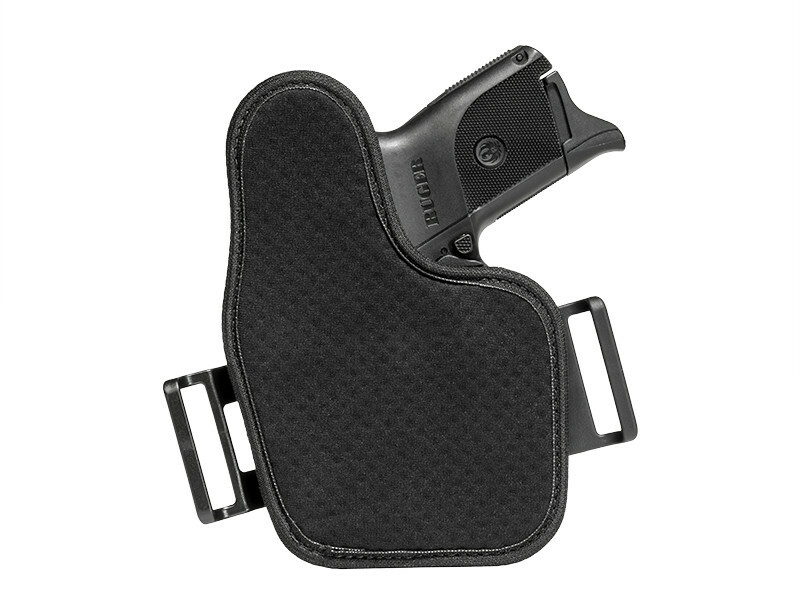 The soft, sweat-resistant neoprene prevents the firearm from pushing uncomfortably into the body during any movement, and the backer’s shape helps the carrier holster their firearm without catching on clothing. 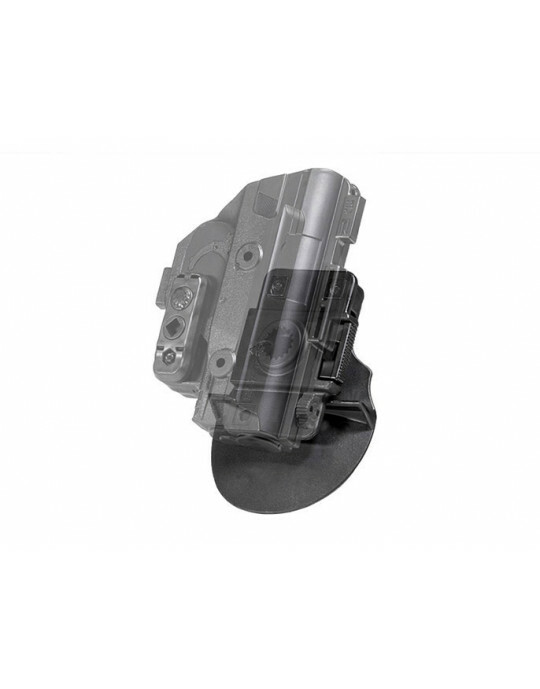 Other belt slide holsters are made with leather and other inferior materials. These holster options tend to sag over time, reducing the effectiveness of the holster. 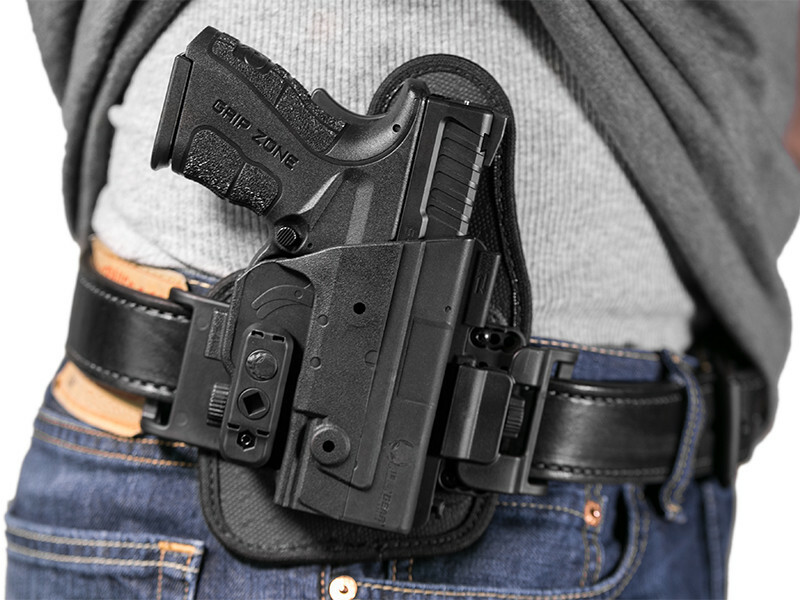 The belt slide of the ShapeShift OWB Slide Holster is made of a premium engineered polymer that won’t warp over time, staying rigid for a dependable draw. 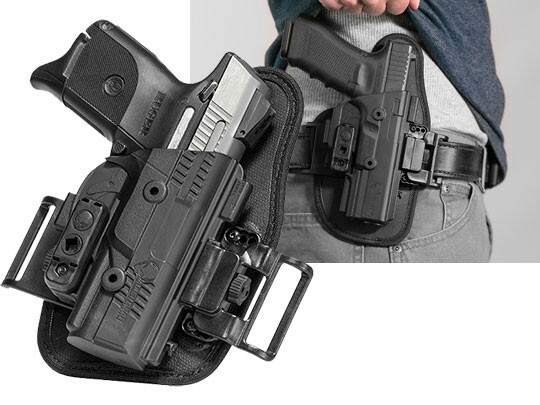 The ShapeShift Modular Holster System is available for right and left-handed carriers. Alien Gear Holsters are made only in the USA. 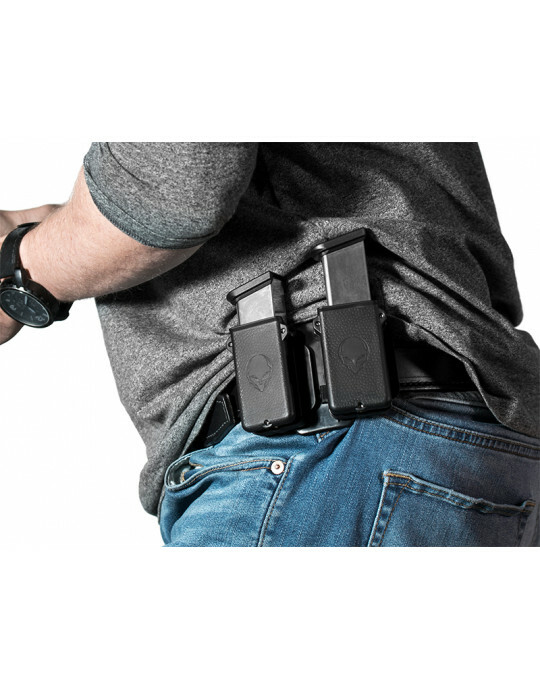 The Shapeshift Modular Holster System is proudly backed by a Forever Warranty—forever, forever. It also includes a 30-Day Test Drive.